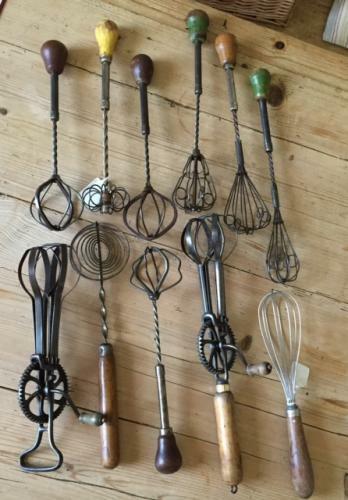 We have recently bought this collection of wirework whisks. Lots of unusual designs. Sold separately.